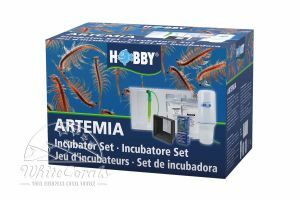 Plankton Breeding and reactors - order now online in our shop! Plankton plays a very important role in the marine aquarium. 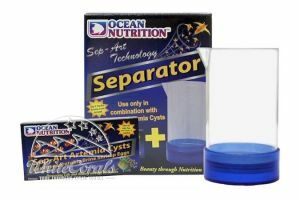 Phytoplankton and zooplankton are distinguished which can be grown in a plankton reactor. 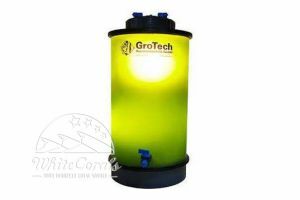 Phytoplankton is mainly consists of algae and thus constitutes the first stage. 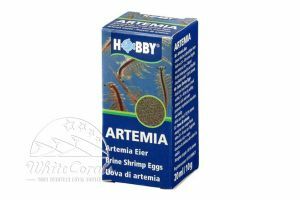 It is eaten by zooplankton, so two separate approaches are necessary to achieve the specific breeding. 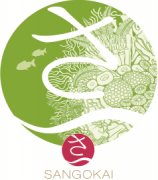 Zooplankton such as brachionus plicatilis spec. 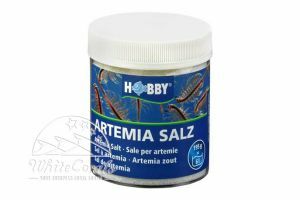 or Artemia-Nauplien are necessary for breeding the marine fishes and sea horses larvae in huge quantities. 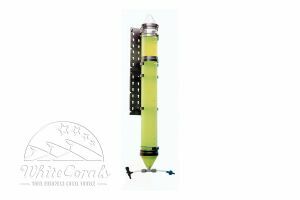 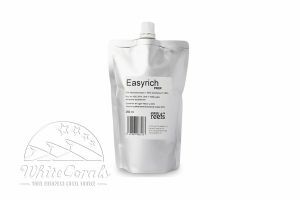 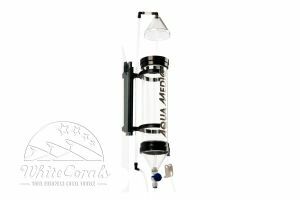 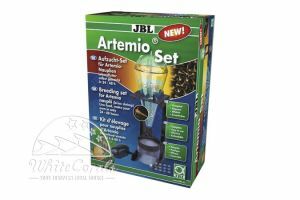 A regular addition ensures a stable and healthy tank biology and nutrition of corals and invertebrates. 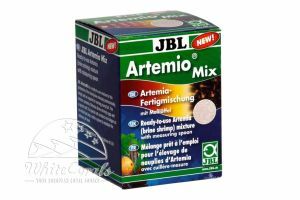 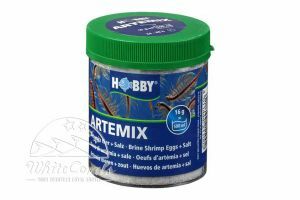 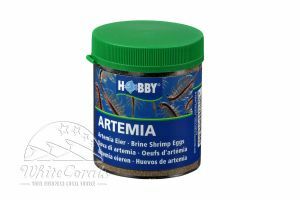 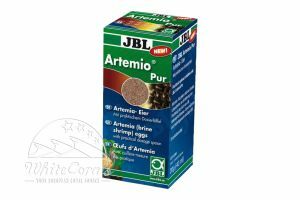 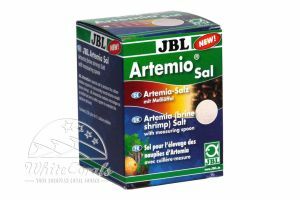 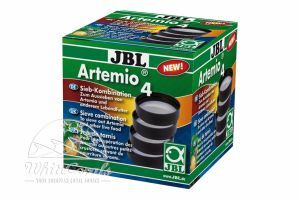 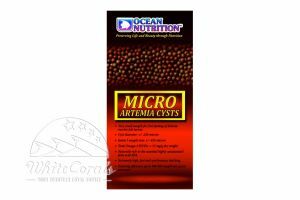 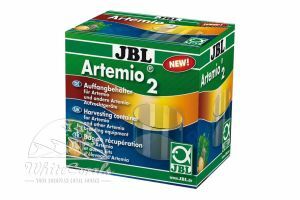 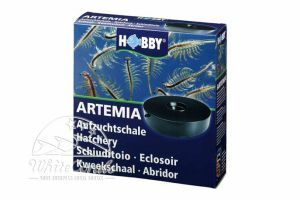 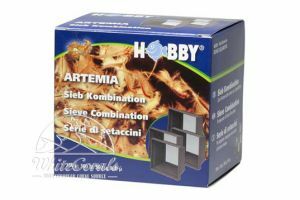 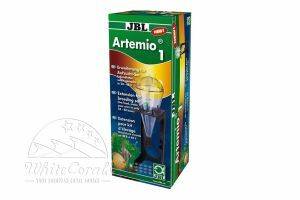 Artemix Brine Shrimp Eggs Salt 195 g for 6 l Ready-made mixture of artemia eggs and artemia salt. 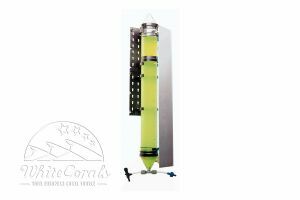 The nauplia hatch after 24-36 hrs.